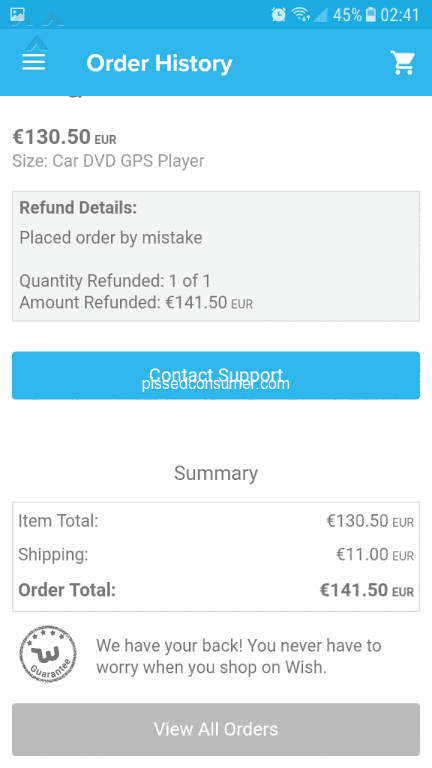 Resolved: Trying to contact wish since 2 months for defective item. 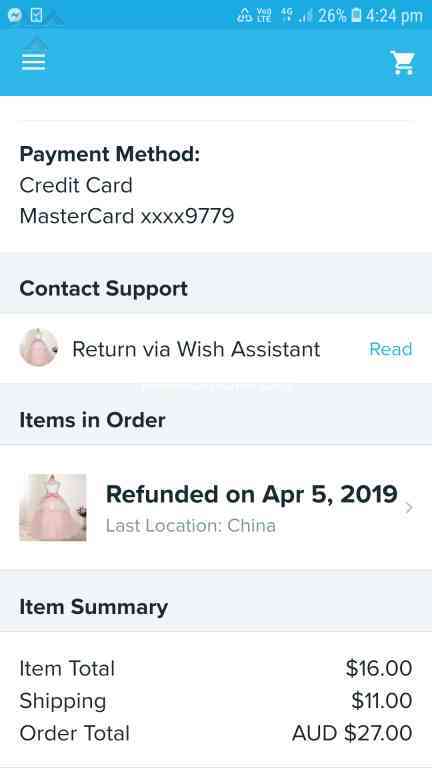 Is wish shutting down ..they ask for a copy of my bank stayement to verify my account all of a sudden ..I dont even use my bank to purchase with wish ..I sent them a screen shot of just my wish transaction on my credit card and all they did was send me a link to make a password ..I did that and still Im shut out ..I have no way of knowing if my last order will be shipped or how to cancel it as it says payment was recieved but its not showing that it is being processed ..whst kind of bs is this ? I orderd a package in may 2018. 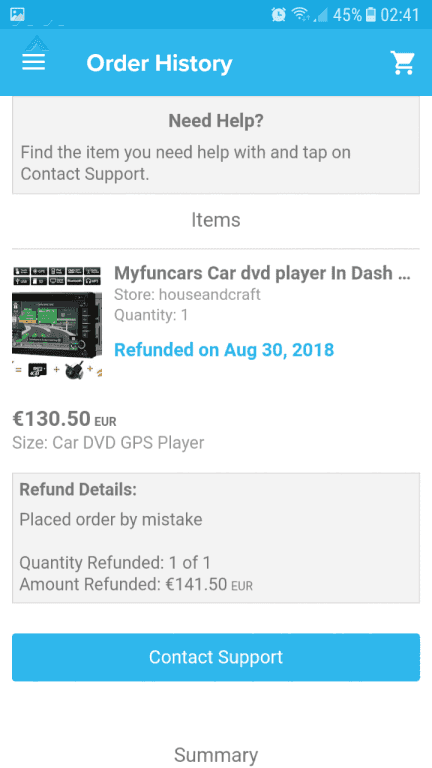 Still nothing and they said it did arrive in destination country. Please find my package for me. I did send an email but was not help full at all. DO NOT USE THIS APP!!! STEAR CLEAR!!! THEY ARE PIRATES!!!! WHO DO YOU PEOPLE THINK YOU ARE?!!!?! I approved an order for no more than $11.00, as a birthday gift for my little cousin, but they charged my card for two unauthorized payments. One for $136.15 and the other for $2.85. I CANNOT GET ANY HELP FROM THEIR CUSTOMER SUPPORT CENTER BECAUSE I AM TALKING TO A ROBOT!! !